SEVERAL weeks ago, Lim Chung Bee, 93, sat down to tell R.AGE the remarkable story of how he survived being a prisoner of war in Japan during World War II. As his loving grandchildren listened on, he spoke of how he was captured en route to Darwin, Australia in 1942 while serving with the British Royal Air Force, and forced into three years of torturous labour first in a dam, then at a copper mine. It was one of the last times his grandchildren would hear those stories. Last week, a day before the 75th anniversary of the Japanese invasion of Malaya during WWII, Lim passed away. 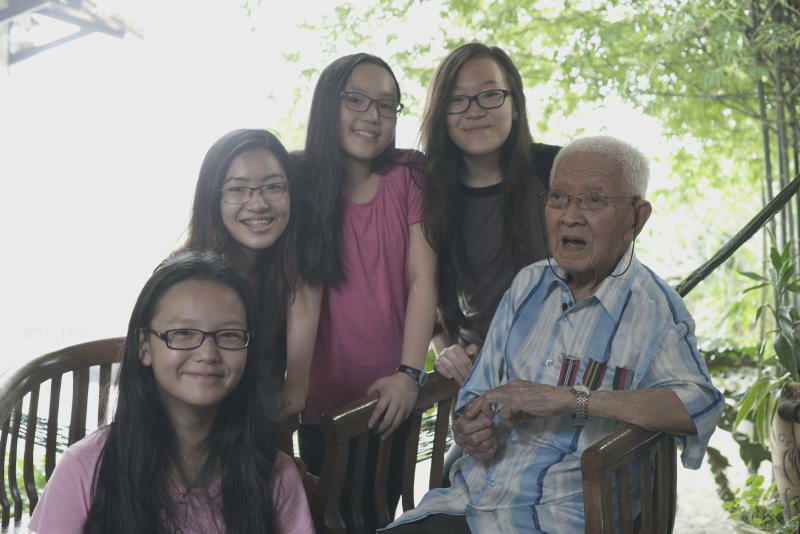 Lim (far right) with his granddaughters. Francine (second from left) praised his bravery and resilience, and said he was an inspiration to the whole family. 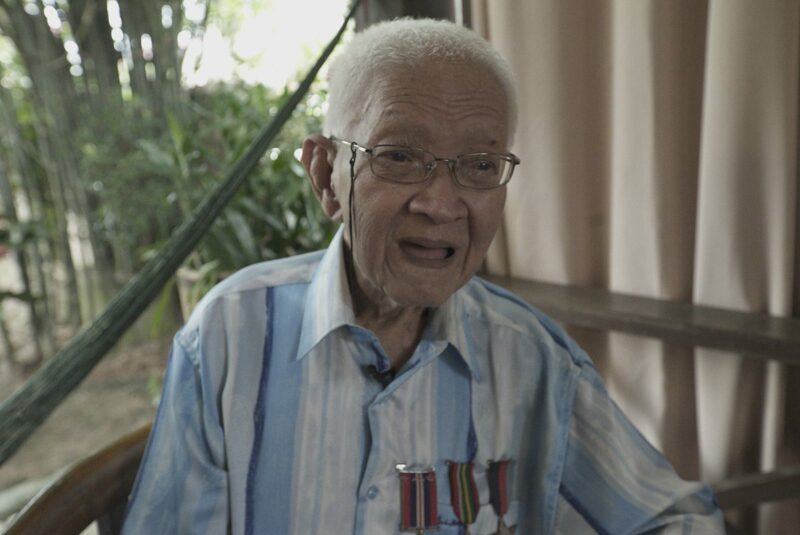 “I didn’t understand his stories when I was younger, but now that I do, I’m amazed he had the strength and bravery to survive the war,” said Francine Yeap, 20, one of Lim’s granddaughters. Many of Lim’s memories of war had been lost to time and dementia, but thankfully, one of his daughters, Doreen, had carefully reconstructed his incredible survival story by going through his journals. The journals spoke of a “hell ship”, the Singapore Maru, which transported him and hundreds of other POWs to Japan in a poorly-ventilated hold which smelled of faeces and vomit. The journey would prove to be just the beginning of the torture. At the copper mine, Lim, who was only 17 at the time, was forced to work 12 hours a day, 1,000 metres underground where there was barely enough air to breathe. Daily beatings, starvation and brutal torture were common. They were only allowed to bathe in a pool of water which was shared by thousands of other POWs, which gave many of them lice. Finally, in August 1945, after the bombing of Hiroshima and Nagasaki, the war had ended, and Lim was brought to Singapore to recuperate, before finally returning home to start his life anew in Malaya. 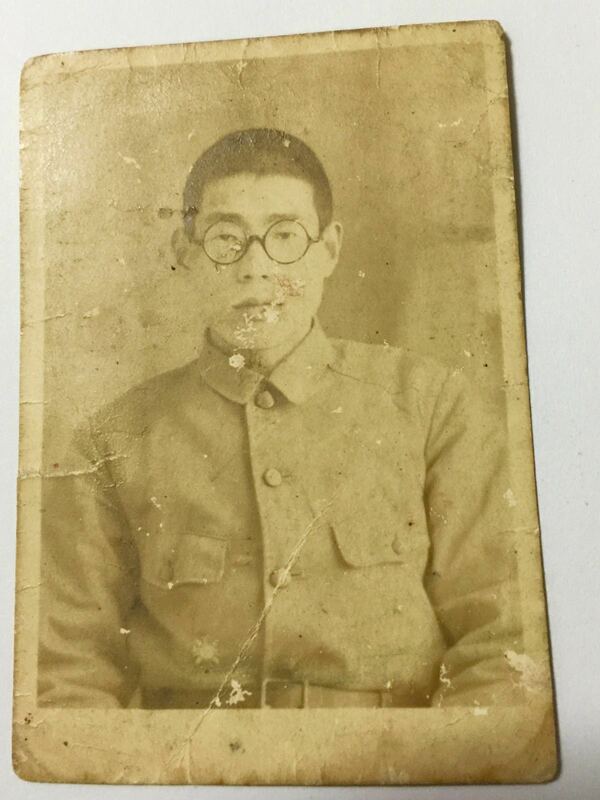 Memories of the war would haunt Lim occasionally, especially in his later years when he would sometimes hallucinate and see Japanese soldiers in his home. A member of the Japanese home guard that Lim befriended and had tried to get in contact with after the war. Lim considered him a friend, and dreamt of returning to Japan one day. Thanks to his family, R.AGE was able to film Lim for an episode of The Last Survivors. The family reached out to the team after watching the first season of WWII online documentary series. Despite his passing, Francine said his funeral was not a sad affair, as the family were happy that he had lived a full life. “I’m glad I was able to hear his stories. He’s an inspiration to our family,” she said. Somewhat regretting the decision to join R.AGE due to their love affair with puns. Just kidding (or am I? ), the R.AGE team is super cool and every day brings new experiences. Meeting people from all walks of life and being able to cover it? Amazing.